Beacon Services provides a wide array of services ranging from property management, cleaning, building maintenance to real estate rentals and sales. We cater our services to your needs. Whether you’re in the market for a new apartment, need weekly cleaning of your building, snow removal in the winter, or you’re looking to spruce up your unit with a coat of paint, we have a staff waiting to help you. Beacon Services is your one stop real estate solution. 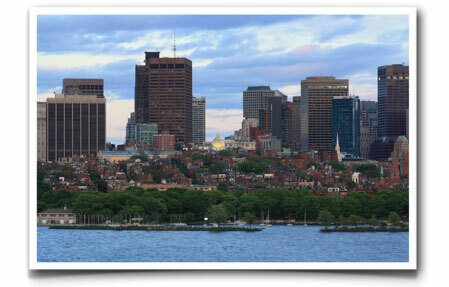 Located on Beacon Hill, we understand and provide the high quality services you expect and deserve. 24 hour emergency services are available for our managed buildings. Our experienced, in-house maintenance staff handles the common area cleaning as well as minor repairs. We have a proven track record of reducing costs for the condominium associations we manage. This is achieved through discounts on fuel oil, insurance and supplies along with our vast network of skilled contractors for repairs to our buildings and its systems. Browse our current listings. Interested in listing your sale or rental property with Beacon Services? Please call 617-723-8485 for more information. At Beacon Services, we plan and prepare for both the big and the small, the expected and the unexpected. Our Property Management services are second to none! Trust Beacon Services for all of your routine (or not so routine) Maintenance needs. Our professional and courteous staff will ensure that your issue is resolved promptly and at the level of quality you expect from Beacon Services.